Most of you will know I teach guitar and have done for quite a few years now.. I have some slots for lessons available at the moment due to some of my long term students relocating and going off to University. Although I am very sorry to see them go, I am also very happy and proud that we have some talented musicians developing. The last few years have been dedicated, fun and interesting with me learning as many lessons as them…as ever. I look forward to hearing from you and starting a musical journey! My immediate plans are to get out and about and do a good run of gigging this new material. I have been doing my musician admin duties to the fullest since the release and I have a gig list here and I’m adding to it all the time. If I’m not coming near you and you have ideas of venues please give me a shout and I’ll see what I can do! Last weekend we got some people together and made a video for my song Chopping Wood. I teamed up with the excellent Andrew Ab who is clocking up quite a portfolio of videos by some fantastic artists. We made a campfire and ate burned marshmellows and it was great fun, even having a pink face from being so hot! The vid will be out before Xmas. 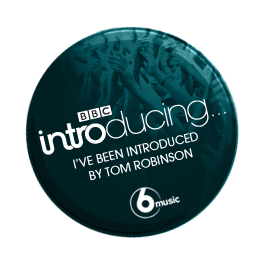 Chopping Wood has also being picked by Tom Robinson for play on his Mixtape show on BBC 6Music over the next week or two. It was whittled down and included in Fresh Faves Batch 85 and had a little climb from there. I’ve had great news of things to come which I will divulge in good time. Until December is in full swing enjoy the warm up to the end of the year and the beginning of the new. Soak up the Autumn. Head over to pick up / download your copy of Chasing Tales at Bandcamp/Amazon/iTunes/CDBaby and if you are looking for a great prezzy for someone I highly recommend it. I’ve been excitedly preparing for this date and here it is! I would like to invite you to my EP launch and latest installment of new and original music. Date: 27th Sept. 2013 @ View Two Gallery, Liverpool. I’m very pleased to be doing the launch with the award winning Liverpool Acoustic. The line-up is amazing – Little Sparrow, Me & Deboe, Anna Corcoran and Me (plus special guests). In order to buy tickets in advance head to: http://www.wegottickets.com/liverpoolacoustic you will see the event with my name attached. Chasing Tales is Acoustic Blues slide guitar meets finger-picking brain food. 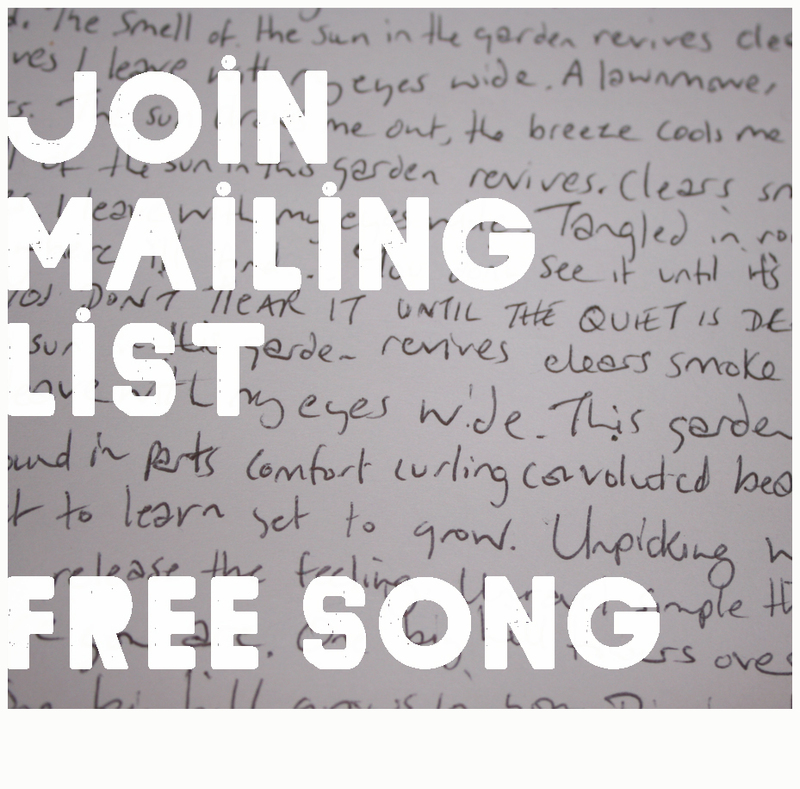 Raw and finely-crafted beauty with a dark twist, soothed with harmonies, melodies and textures. A worthy follow-up to 2010 album Cycle Grace Pulse Break in creative growth. The EP features guest performances from Andy Jones (Just by Chance) and Blythe Cooper and was mastered by Russell Cottier (Parr St. Studios). It is released in collaboration with Searching For Dandelions Label/Collective. Cover Artwork by Jo Bywater. The first review for the EP has been provided by Ian D. Hall for Liverpool Sound and Vision: http://www.liverpoolsoundandvision.co.uk/2013/09/04/jo-bywater-chasing-tales-e-p-review/ Chasing Tales will be available from CD Baby, Bandcamp, Amazon, iTunes and at shows. There are limited CD copies available to buy at shows and online.